DARLINGTON GETS ITS DIVA BACK! 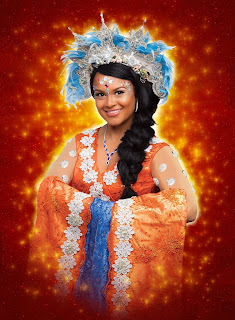 ZOE BIRKETT RETURNS TO STAR IN THE HIPPODROME PANTOMIME, ALADDIN. 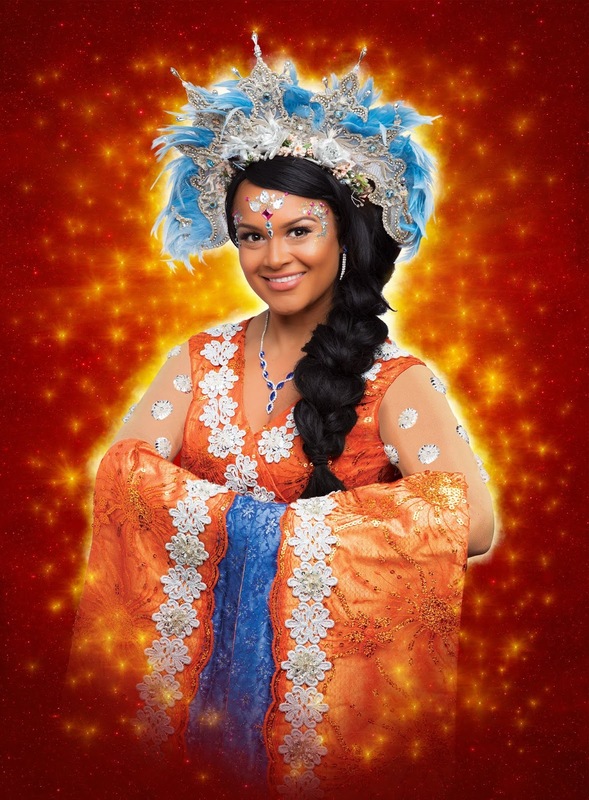 Having wowed audiences and critics alike in last year’s festive production, Darlington Hippodrome have announced that Darlington’s own diva Zoe Birkett will be back by popular demand to star in this year’s wish-filled pantomime Aladdin alongside actor Robin Askwith, Louie Spence, Eric Potts and Liam Mellor from Saturday 8 December. The West End leading lady, Darlington-born Zoe, will star as the beautiful Princess Jasmine having played the Wicked Queen in last year’s pantomime, Snow White and the Seven Dwarfs, a role for which she was nominated for Best Female Villain at this year’s Great British Pantomime Awards. Having been propelled to fame by entering Pop Idol in 2002, Zoe quickly solidified her reputation as a stunning vocalist, actress, presenter and pantomime star. Having signed to Simon Fuller’s 19 Management at just 16, Zoe went on to headline numerous arena tours and featured on the Pop Idol Big Band album which reached number one in the album chart and went triple platinum within one year. Her subsequent stage roles include Diva in Priscilla Queen of the Desert at the Palace Theatre, lead vocalist in What a Feeling, Respect La Diva and Thriller Live in London’s West End, Maureen in Rent at the Greenwich Theatre and Dion in the infamous musical Hair in Zurich. She went on to star as Rachel Marron in the critically-acclaimed UK tour of The Bodyguard in the role made famous by the late Whitney Houston. Her concerts include headlining at the Royal Albert Hall, A Party to Remember as part of the VE Day 60th anniversary live from Trafalgar Square and she has sung for The Prince’s Trust by Royal Appointment of Prince Charles and Prince Edward at Buckingham Palace. No stranger to the world of television, Zoe has presented Top of the Pops, hosted The Clothes Show Live and the live tour of Ant and Dec’s Saturday Night Take Away and Strictly Ballroom in Las Vegas. Last year Zoe realised her dream by opening her very own school, The Zoe Birkett Academy in Darlington, allowing hundreds of local children the opportunity to follow in her footsteps and learn every facet of music, drama and performing arts from Zoe herself. 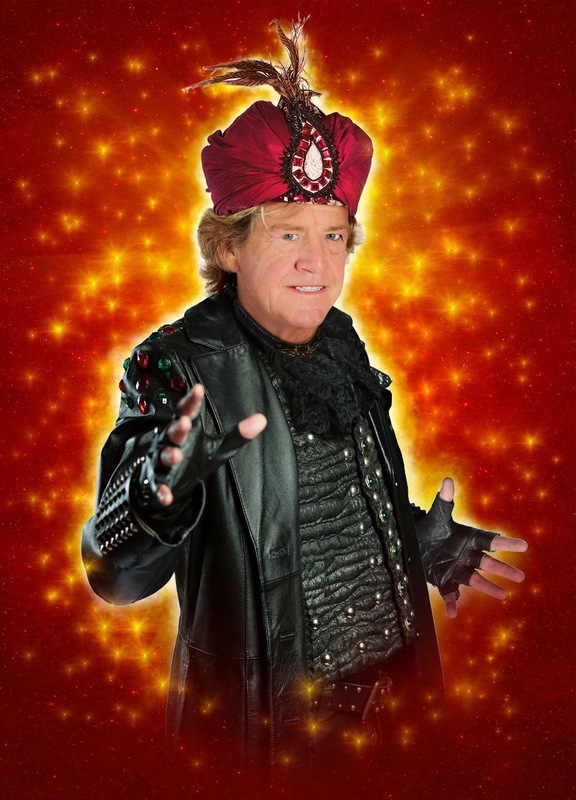 Completing the line-up as the evil villain Abanazar is film and television star Robin Askwith. A regular on the big screen throughout the 70s Robin went on to appear in numerous television shows including Public Eye, Dixon of Dock Green, Z-Cars, Randall and Hopkirk (Deceased) and, most recently, Emmerdale, Coronation Street and Benidorm. His extensive stage work includes numerous farces including Run for Your Wife, One for the Road and Dead Funny, and the title role in Brecht’s The Resistible Rise of Arturo Ui and the Child Catcher in Chitty Chitty Bang Bang. With tickets flying out of the box office, audiences shouldn’t leave it any longer to secure their seats for this year’s must-see show. 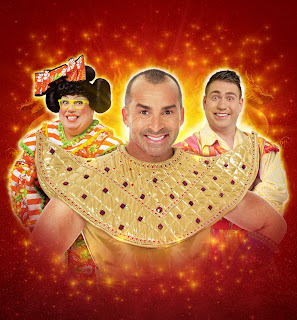 Make tickets to Aladdin one of your three wishes this festive season and book your tickets now. 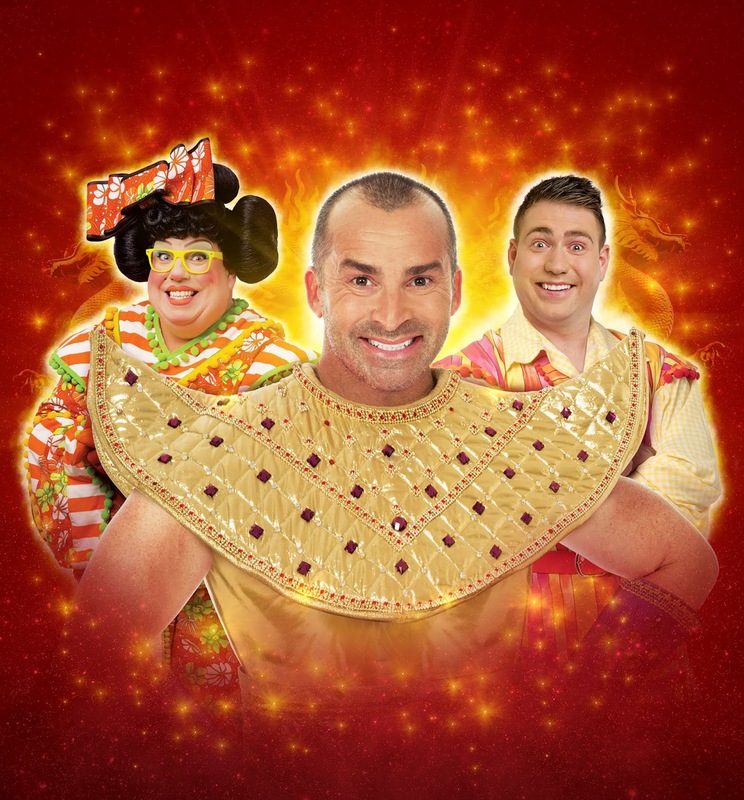 Aladdin flies into Darlington Hippodrome from Saturday 8 December 2018 to Sunday 6 January 2019. 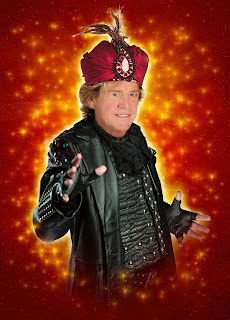 For full details and to book visit www.darlingtonhippodrome.co.uk or call 01325 405405.